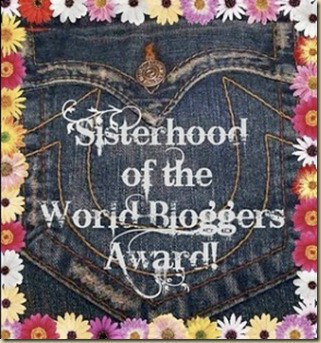 I appreciate all of the nominations my blog has received for an award. 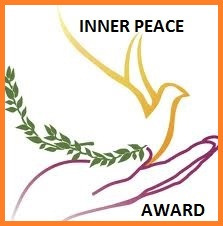 I am honored that you have thought enough of my blog to extend the nomination, however, as those of you who have posted awards are aware, they are tremendously time consuming. Unfortunately, I have decided I will no longer take part in awards. If someone wants to nominate my blog for an award, I will accept it in the spirit given, but I will not be posting nominations. I hope all of my blogger friends understand. My good friend Stephanie Thomas at S.J. 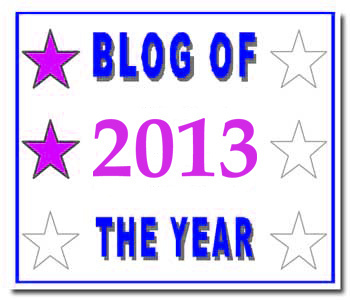 Thomas’s Book Blurbs nominated me for 2013 BLOG OF THE YEAR AWARD. 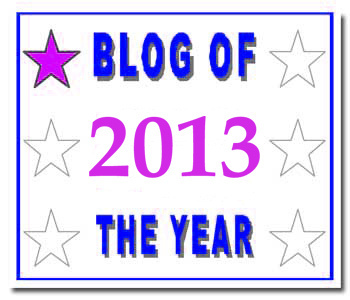 My good friend and one of my favorite bloggers the fabulous Madhusmita of the amazing blog Dreamzandclouds nominated me for my 2nd 2013 BLOG OF THE YEAR. 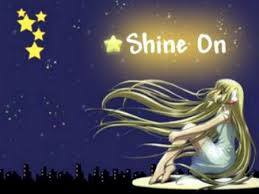 That highly energetic Amy at Crazy.Sweaty.Mommy nominated me for the SHINE ON AWARD. The fabulous blogger Stephanie Thomas at S.J. Thomas’s Book Blurbs nominated me for THE SISTERHOOD OF THE WORLD BLOOGERS AWARD. 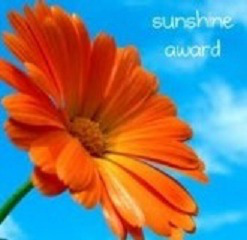 It is such an honor to be nominated for the SUNSHINE AWARD by my dear friend and fellow blogger, Stephanie at S.J. Thomas’s Book Blurbs. Once again my wonderful friend Stephanie at S.J. Thomas’s Book Blurbs has graciously nominated me for not one, but four awards: Versatile Blogger, Most Creative Blogger, Most Influential Blogger, and the Reader Appreciation Awards. My dear friend Stephanie over at S.J. Thomas’s Book Blurbs nominated me for another award on January 3, 2014. Wow! This is such an honor. My wonderful friend Stephanie over at S.J. Thomas’s Book Blurbs nominated me for this cute award. I am so honored that she gave this recognition. Thank you Stephanie. My amazing friend Madhusmita over at dreamzandclouds has very kindly nominated me for the new blogging award: The Working to Change the World Award. I so appreciate this nomination and Madhusmita for bringing her sunshine into my life each and every day. My dear friend Stephanie at S.J. 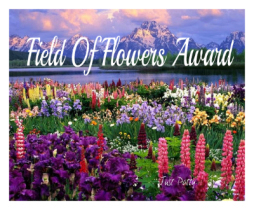 Thomas’s Book Blurbs has nominated me for a beautiful award… the Field of Flowers, the Liebster Award,the Versatile Blogger Award, the Beautiful Blogger Award, the Inner Peace Award, the Rose of Kindness Award, and the Very Inspiring Blogger Award! 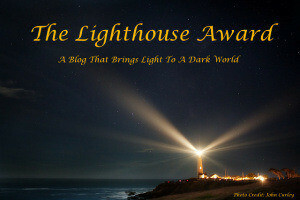 My dear blog friend Cathy over at Between the Lines nominated me for the awesome Lighthouse ward. 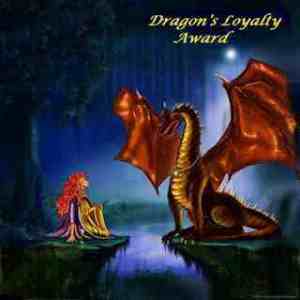 My blogging friend and great author Sandra Danby over at the Sandra Danby blog very kindly nominated me for this beautiful award. and the Real Neat Blog Award. 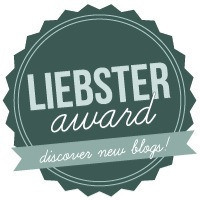 Just Patty of Petite Magique kindly nominated me for the One Lovey Blog Award and the Liebster Award. 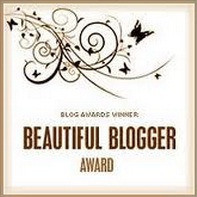 My dear friend and blogging buddy Cathy over at Between the Lines thoughtfully nominated me for the One Lovely Blog Award. 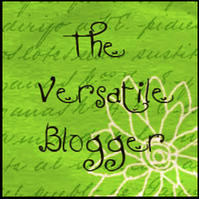 My dear friend Angie at Family Love Does More nominated me for the Versatile Blogger Award. 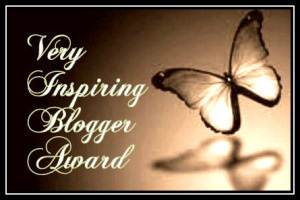 I am humbled by the thoughtfulness of my fellow bloggers and their generous spirit in nominating me for these awards. If you haven’t done so already, please hop over to their amazing blogs. I know you don’t accept awards, but just know that you are appreciated! Woops! Should have read this before writing my post! Awww. Thank you. That was very kind of you. LOVELY PERSON, SWEET, WARM, KIND. THE KIND OF BLOGGER THAT MAKES BLOGGING FUN. 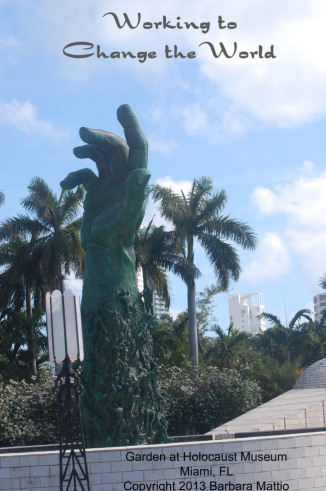 I cherish our interactions and greatly appreciate every act of kindness you have sent my way. Julie, that is so sweet of you. Thank you for all those kind words. You have made my day. The feeling is mutual, I assure you. I kept putting them on the back burner, but they were on my mind all the time. I felt guilty not doing anything about them, and I’ve noticed more and more people are opting out of doing the awards, so…. 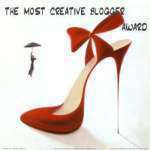 If you don’t do awards or have already received this one, kindly accept it as my appreciation for your wonderful blog. 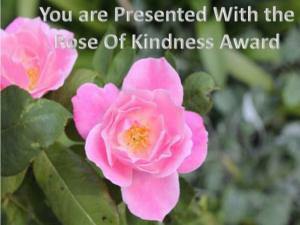 But then, if you want to, you can acknowledge the award & share that one thing which you feel can make the world better. That will be fun!